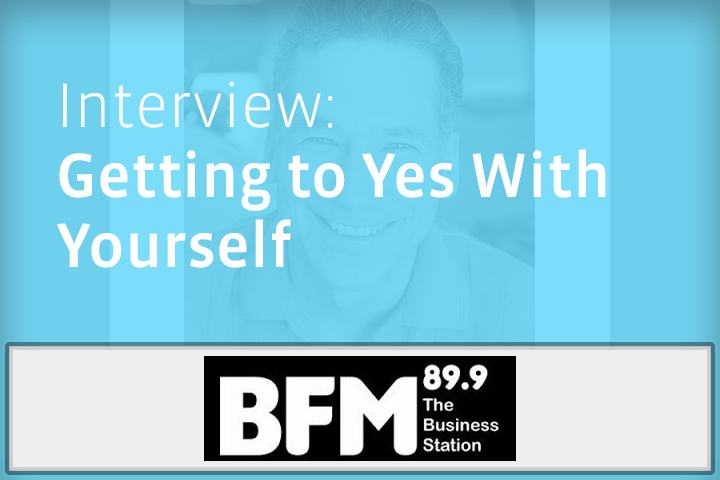 How can we expect to get to yes with others if we haven’t first gotten to yes with ourselves? Renowned negotiation expert William Ury has discovered that the greatest obstacle to successful agreements and satisfying relationships is not the other side, as difficult as they can be. The biggest obstacle is actually our own selves—our natural tendency to react in ways that do not serve our true interests. William joins us to offers a six-step method to help you reach agreement with yourself first, dramatically improving your ability to negotiate with others. No Replies to "BFM on Getting to Yes With Yourself"